The LCS Multicultural Committee presents celebrations of West Africa! 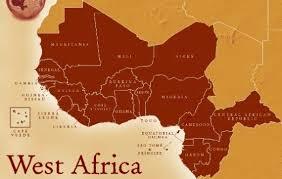 Why: Students will be learning about the culture of West Africa as their multicultural theme for the year. During the parties they will play games, make a craft, listen to West African music, and more! How to Sign Up: Go to the below link for a Google Form. Fill in your name and check off which time during the week you would be able to come in and work with the children. Once a schedule has been created, Mrs. Beadle will email you the times that you are needed.